Every summer I have a dilemma as to what perfumes I want to try and buy. 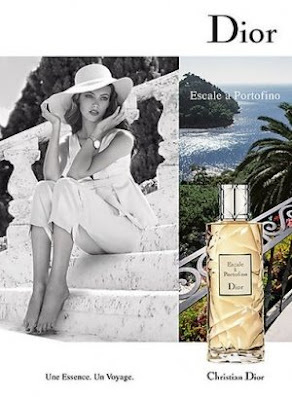 Well for me, a true keeper and an absolute favourite of mine is Diors new fragrance, Escale a Portofino. Its such a citrusy summer scent and one I will definitely buy again and again. My absolute favourite summer fragrance-I just adore wearing it! My second favourite for summer is Chanel Chance Eau Fraiche, a totally different smell reminiscent of the original gorgeous Chance, but with a lighter summery feel to it!! Well, next summers fragrances are sorted-I just need inspiration for Autumn now!! I can´t imagine leaving home in the morning without perfum! My favourite are: Aromatic, by Clinic; Bulgary por femme; and Eternity by Calvin Klein. 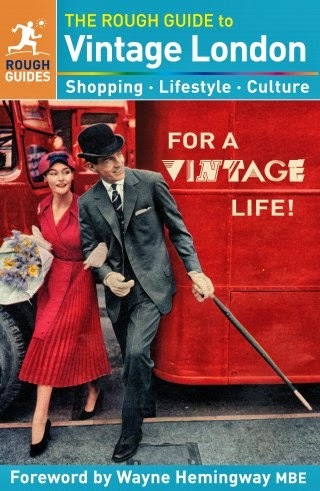 Hi tupersonalshopperviajero-great picks, Eternity is such a fabulous classic!! Do you change your perfume every season? I'm a stickler for tradition and alternate between two scents. Hi Imelda-I would like to get a heavier scent for Autumn, so will shop around next month-I'm still in love with my Dior scent though, I've never really found a scent before that I want permanently, its divine! Have a lovely day, Sharon! Hi ida-yes, its lovely to know what scents everyone likes, its inspiration for what I can try next!! Have a great day, Ida! Hi Sharon! I did a little post about you and another girl. If you don't like anything I'm writing, just tell me. Hi charlotte-this is so lovely of you-thanks ever so much for featuring me in your post!! have a wonderful day!! I used to like Calvin Klein's Obsession for Men back in the day when fragrance didn't set my allergies off. Sharon, i love chanel chance eau fraiche too (and i have to admit i don't even know what original chance smells like...)! I've always wanted to be a perfume girl, but just never found the right scent. I'm drawn to citrus, though, so perhaps I'll check out the Dior! Hi cate-original Chance is just really more 'heavy' with the same trademark scent, both are gorgeous!! Hi sal-oh, I do recommend the new Dior one-it makes you feel you are in Portofino, haha!! I've got to say, I've never tried them! I love the Dior ad though. I usually wear Just Cavalli, J'adore, Be Delicious and Noa. I want Pear and Daisy by Marc Jacobs though they are yummy! I don't wear perfume but I want to find a place to start. I must try some at Macy's or Nordstrom. I noticed there are a lot of Italian Coast inspired scents out at the moment - that Dior one sounds delish, I'll have to try it! Hi ren-yes, it is so lovely!! Hi fashion dreamer-I love J'adore too! I've got grapefruit by marc jacobs, but the scent fades very quickly! Hi wendy-there are soo many gorgeous scents out there to try!! Hi cupcakes and cashmere-I'll have to try out Burberry Brit, it seems a popular choice!! Hi always in style-it is totally gorgeous, I adore it!! hi fashion dreamer-yes, it is a shame about the marc jacobs lot, worth maybe picking something else? yes, I agree about Gemma too! I use something from Mary Kay, but what I'm really craving for, and have been for ages, is DKNY be deilicious. my current favorite is jo malone nectarine blossom and honey. very light and fruity, just perfect for me in the summer. Hi b-yes, I've heard this is very nice!! Hi fashion chalet-I'll have to test vera wang, a popular choice! thanks for your lovely comment! Hi savvy-yes, her fragrances are delicious, I must test this one out! Oh i do adore perfumes/fragrances! I like the ones you featured Sharon. 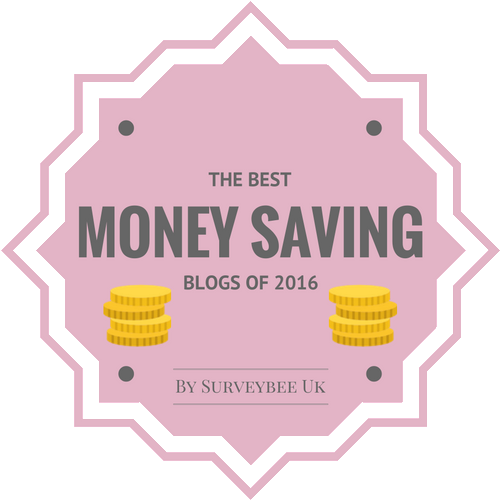 Your on my lists of fave blog! Hi marian-thanks for all the comments you've just left, you're such a sweetie!! Thanks, I'm looking forward to Legoland, just hope it doesn't rain!! I've never smelled the dior fragrance, but I love Chance. Hi pamcasso-yes, Chance is soo lovely! !